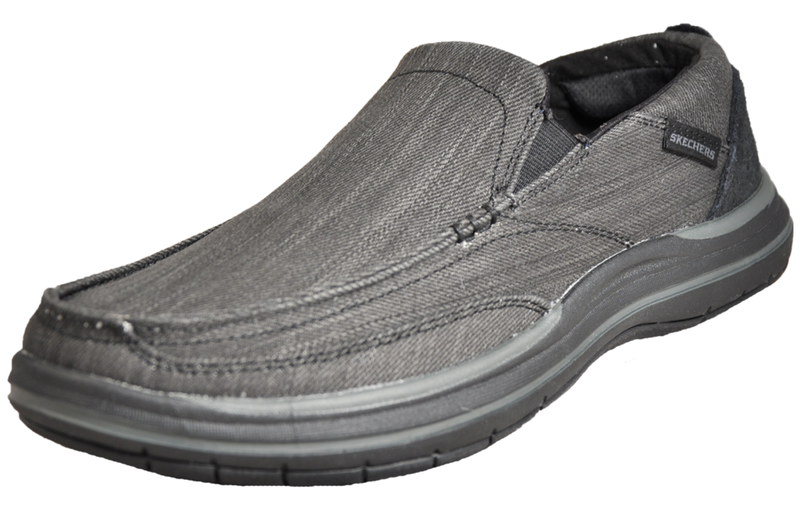 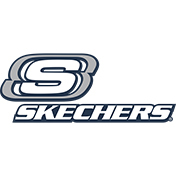 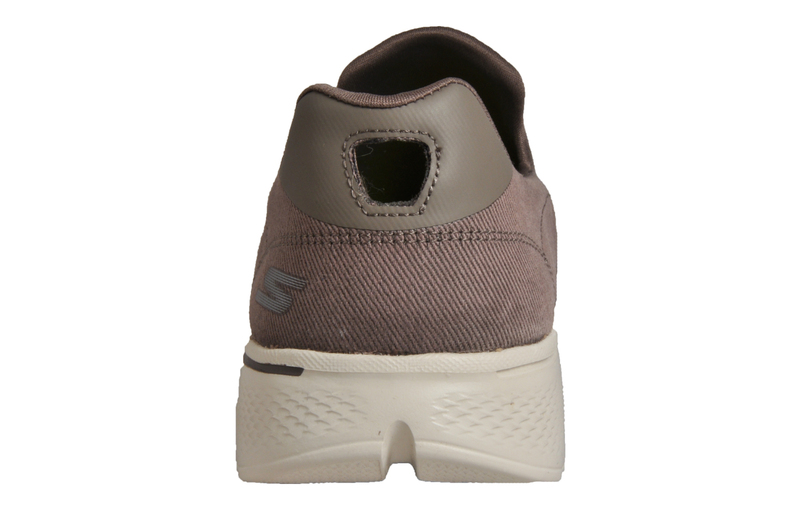 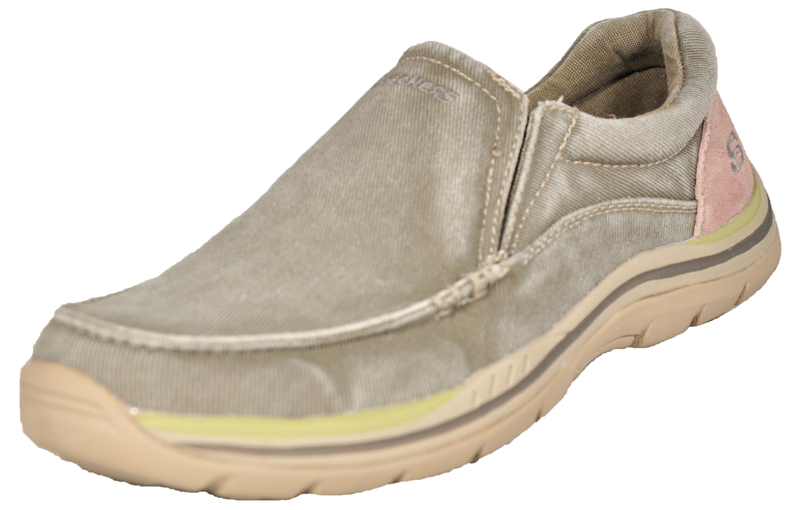 Designed with innovative Skechers performance technologies and materials, the Skechers Go Walk 4 is built from top to bottom specifically for walking featuring a soft woven canvas fabric upper engineered to naturally expand with your foot while you walk complements a natural walking gait and promotes fluid stride transitions. 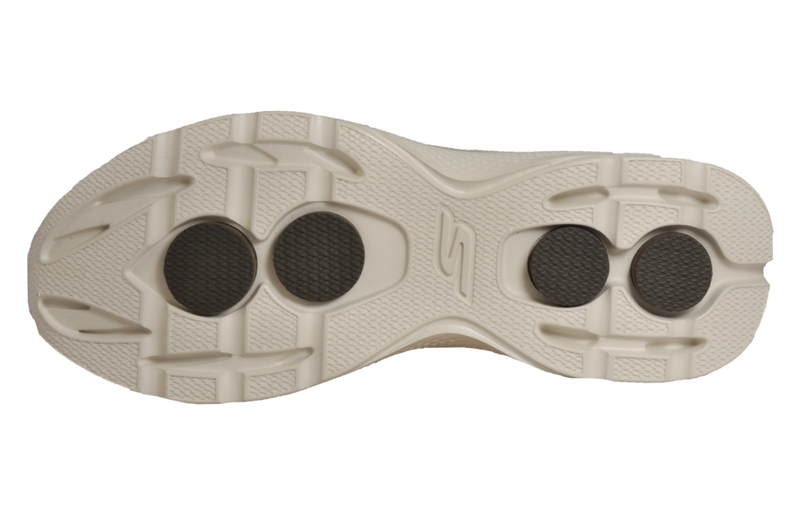 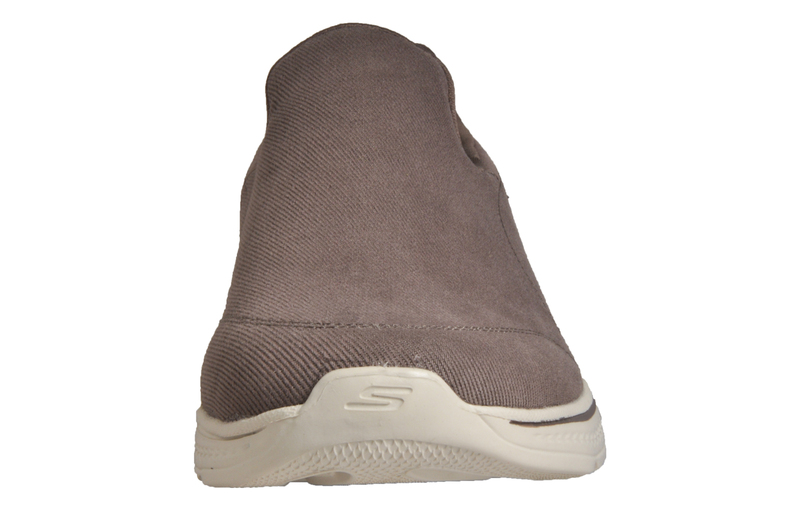 Featuring an Innovative and highly responsive 5GEN® midsole and a new Skechers Goga Max™ comfort insole for next generation cushioning and support to help absorb impact and offer a plush, cushioned ride whilst a featherweight sock liner adapts to the foot while you walk offering flexibility and feedback for a more responsive walking experience. 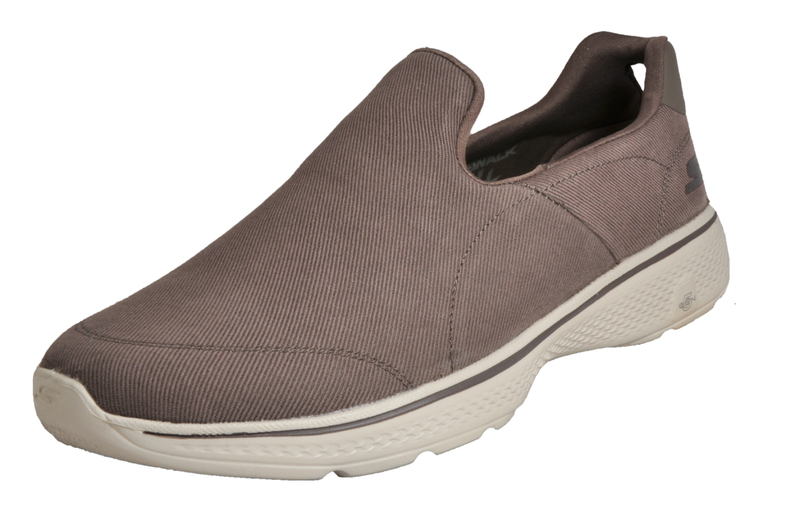 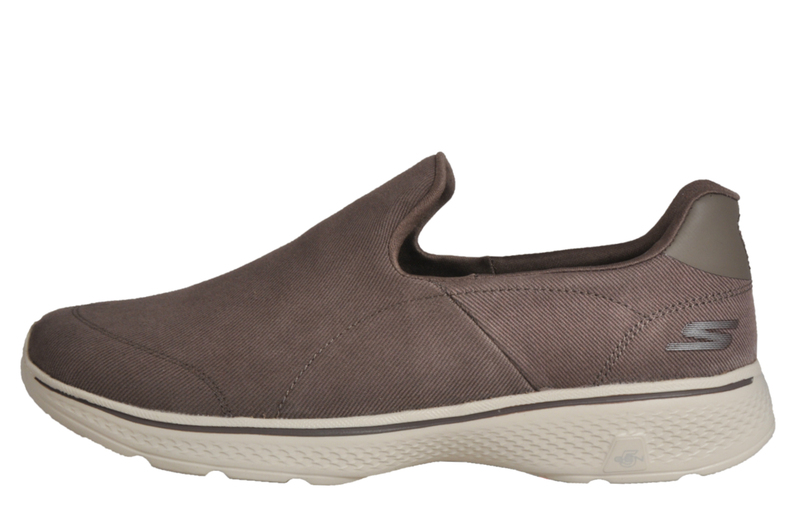 With a nearly seamless construction for comfort and a better fit you can be sure your feet are supported and comfortable throughout your day.